Shipping is free for Buyers Club Members on orders over $75. *Double up your Mosquito Protection with the Thermacell Portable Repeller. 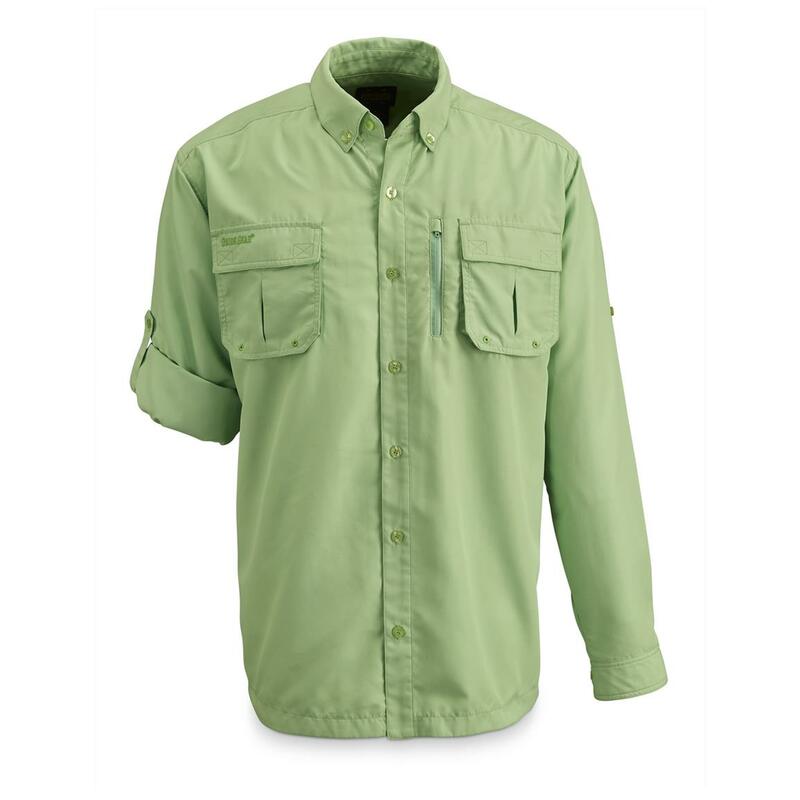 This entry was posted in All and tagged bug repellant shirt, fishing shirt, guide gear, long sleeve shirt, mosquito repellant shirt, short sleeve shirt, sportsman's guide, upf 50. Bookmark the permalink.